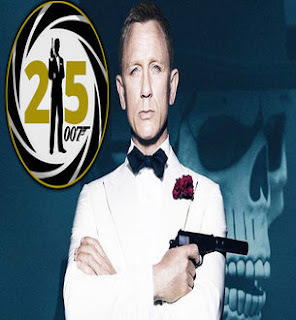 Bond 25 is an Upcoming Hollywood Film in 2020, It is Action, Adventure, Thriller Film and Daniel Craig, Naomie Harris in lead roles. 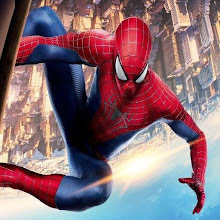 This film is Directed by Cary Fukunaga and Produced by Barbara Broccoli, Michael G. Wilson. 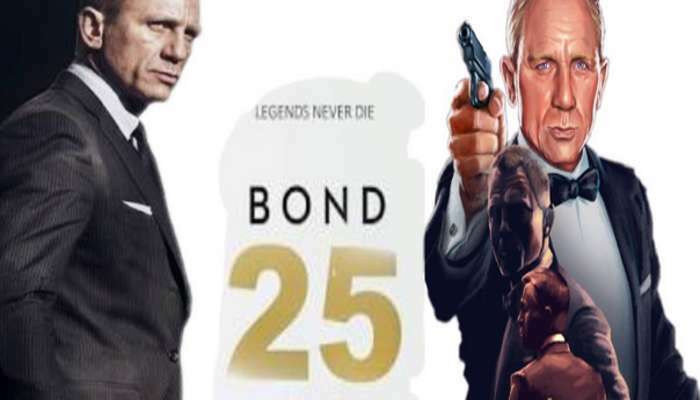 Bond 25 is scheduled to release on 14 February 2020. Oscar Winning Director will direct the 25th film of the James Bond series. An interesting news is coming out for the Cinematographers who like the films of the James Bond series. The new film of James Bond 25 series is going to start work soon.